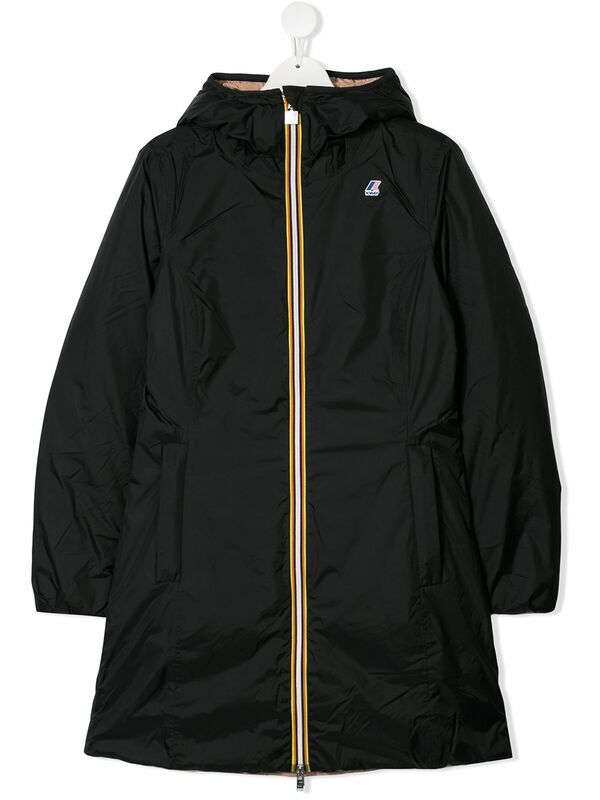 Men's rain coat from Lacoste. Cut from water-resistant nylon, the jacket features a hood for extra weather protection, a central zipped fastening and two snap fasten pockets to the hips. Complete with press stud cuffs and storm flap to the back for effective rain resistance. Signature embroidered crocodile motif to the chest. 92% Polyester, 8% Polyamide. Model is 185cm/6'1 and wears a size EU 48/M.